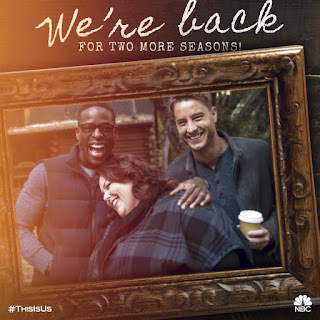 This Is Us has just been renewed for two more seasons by NBC. What do you think of this news? Did NBC make the right call? 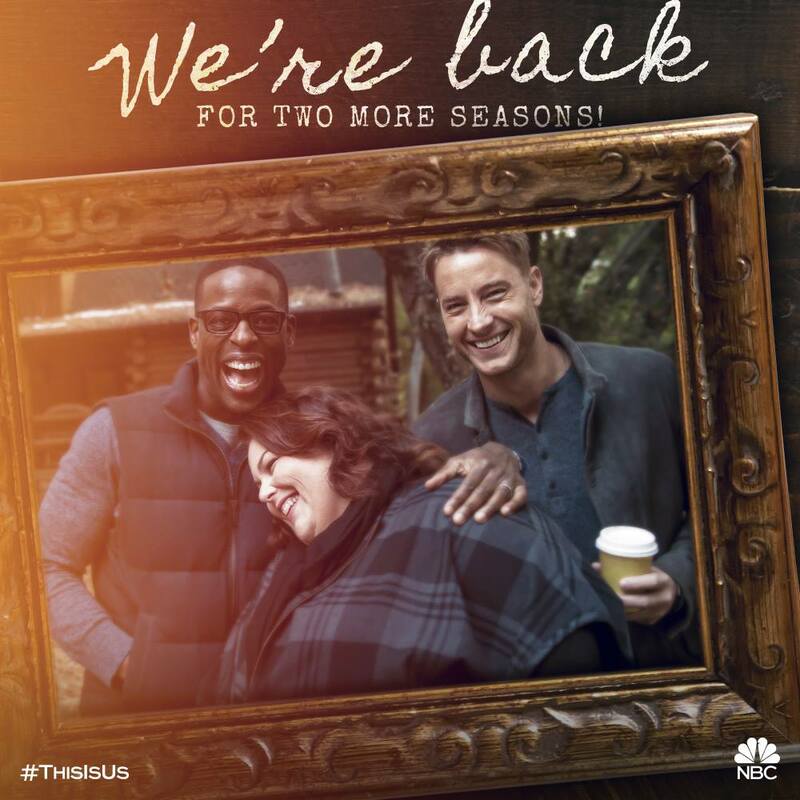 Would a renewal for just one season have been enough? Let me know your thoughts in the comments below.